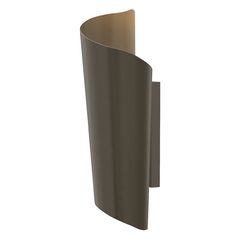 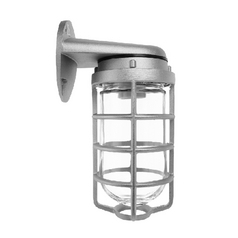 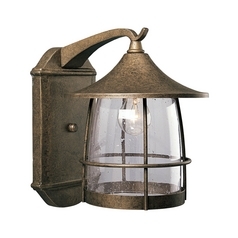 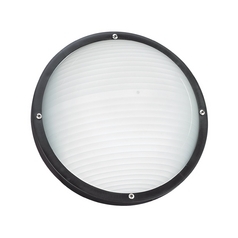 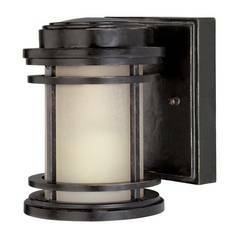 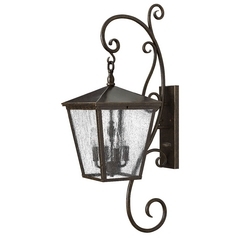 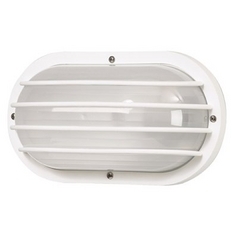 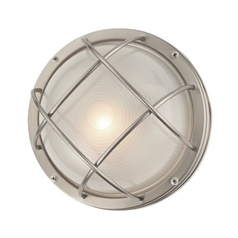 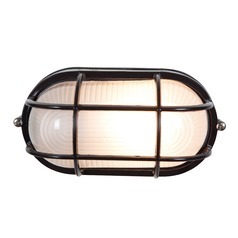 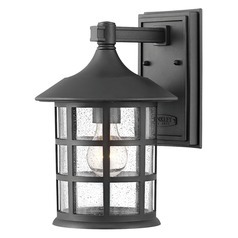 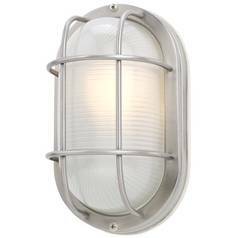 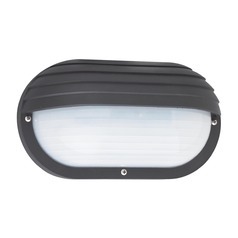 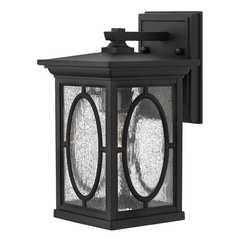 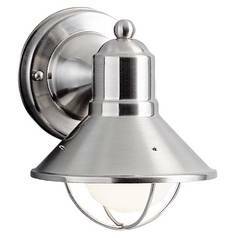 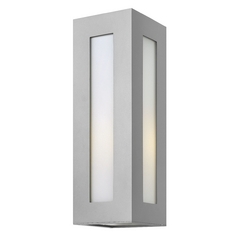 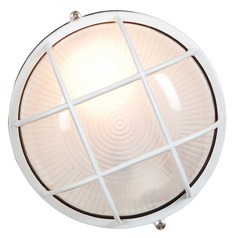 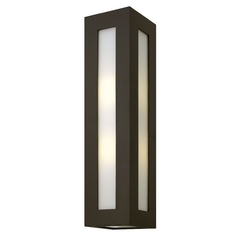 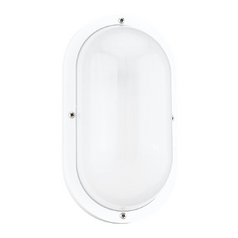 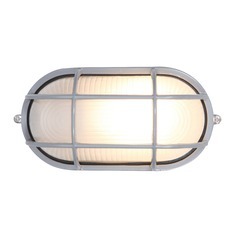 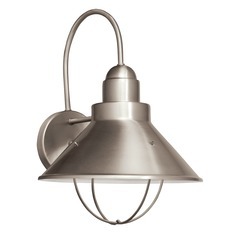 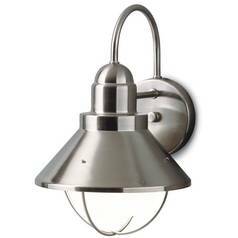 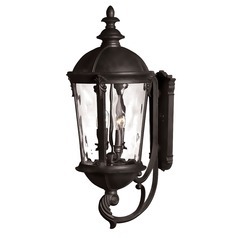 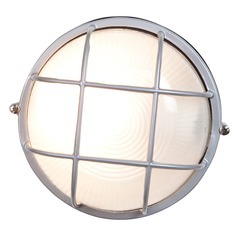 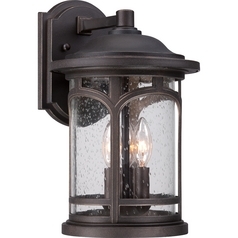 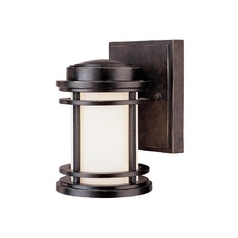 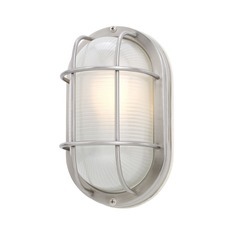 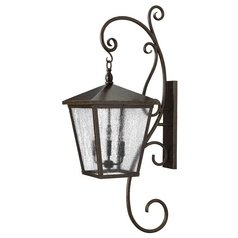 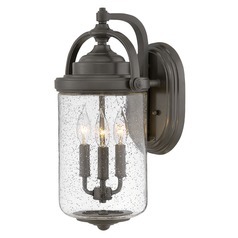 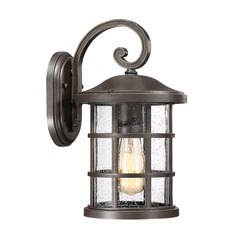 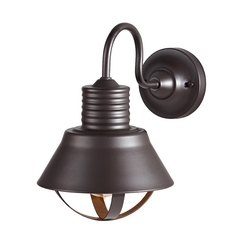 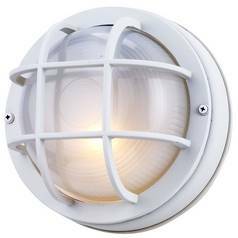 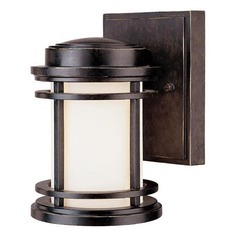 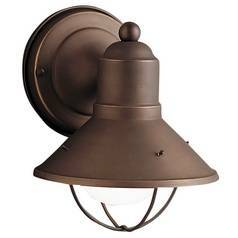 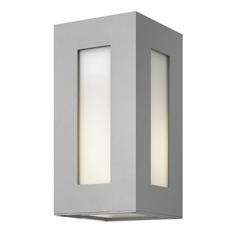 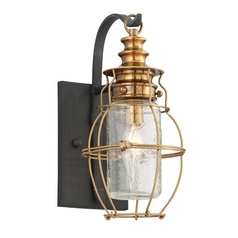 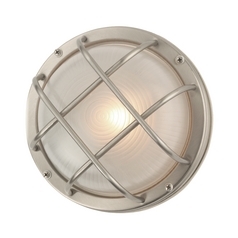 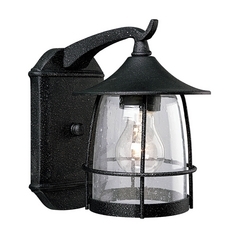 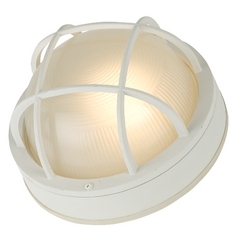 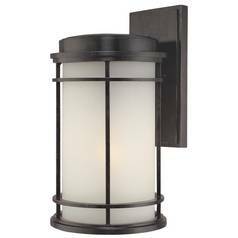 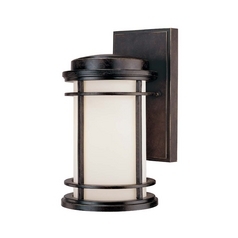 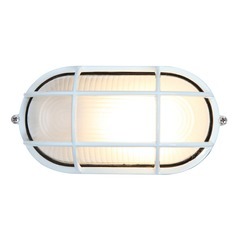 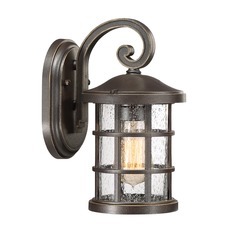 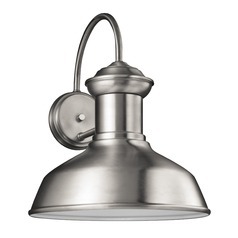 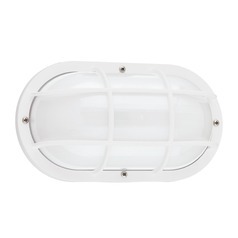 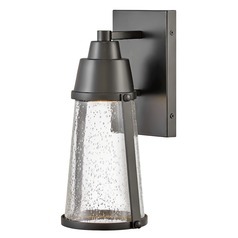 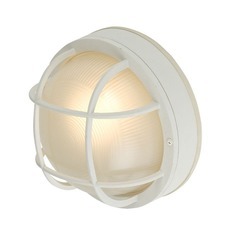 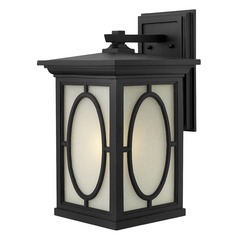 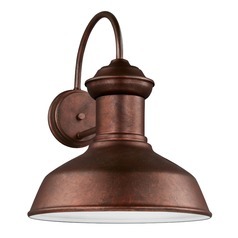 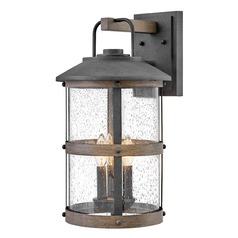 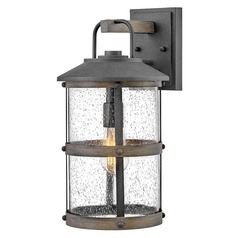 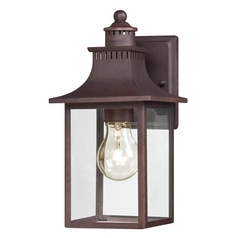 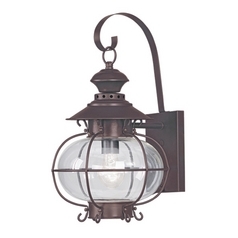 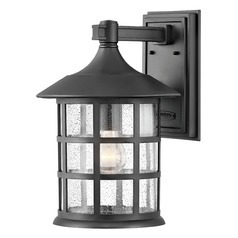 Add the right look and feel to your porch or patio with one of these stylish coastal outdoor wall lights. Give your home that perfect seaside look finishing touch with an outdoor sconce or lantern light to add a warm feel to your outdoor sitting areas. 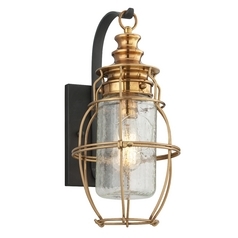 You'll find a huge selection of sizes, finish options, and styles to choose from, including modern and contemporary coastal items. 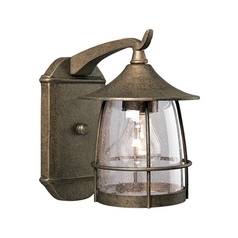 You can even coordinate items with other fixtures in our coastal collections to create a full ensemble indoors and out. 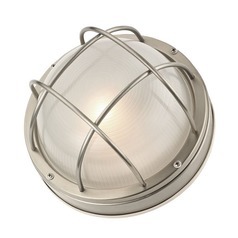 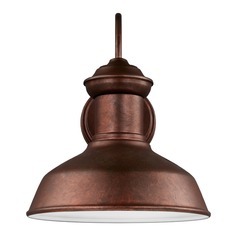 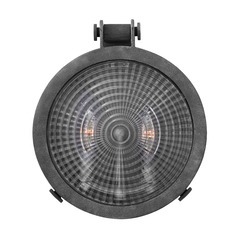 Find it all here at Destination Lighting.